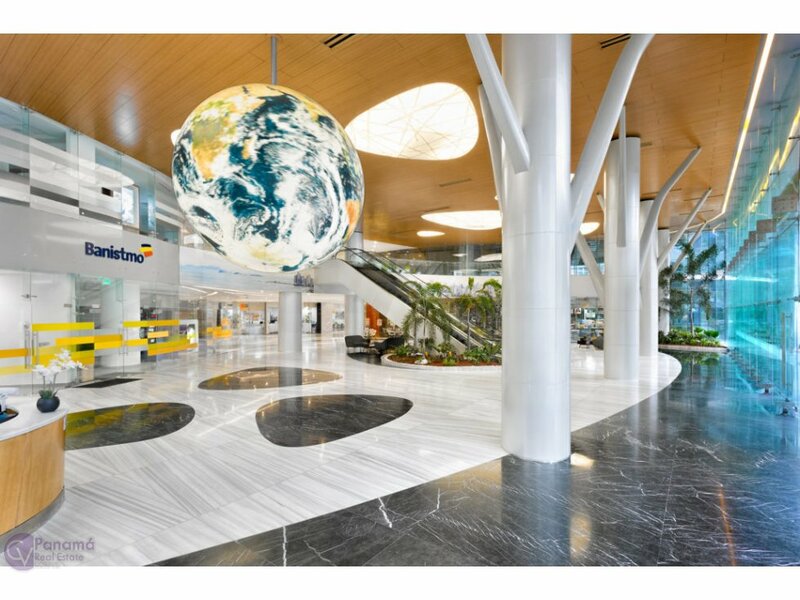 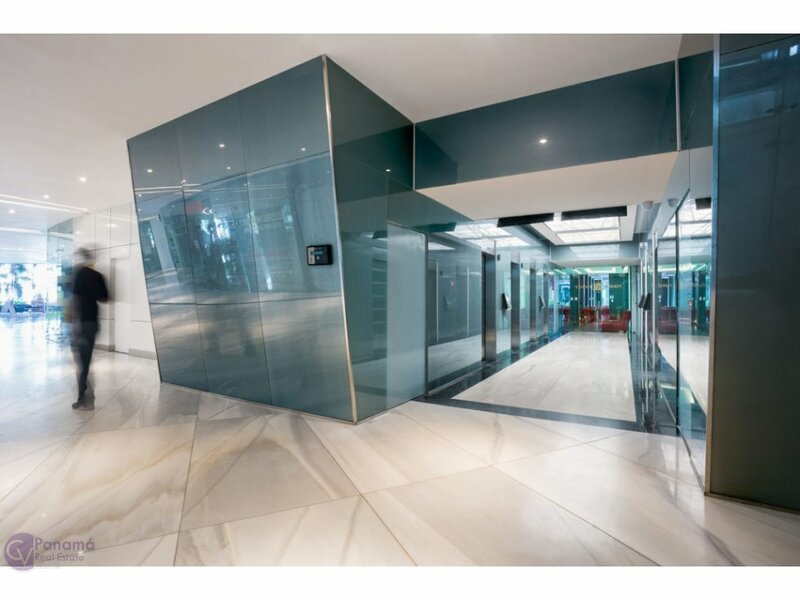 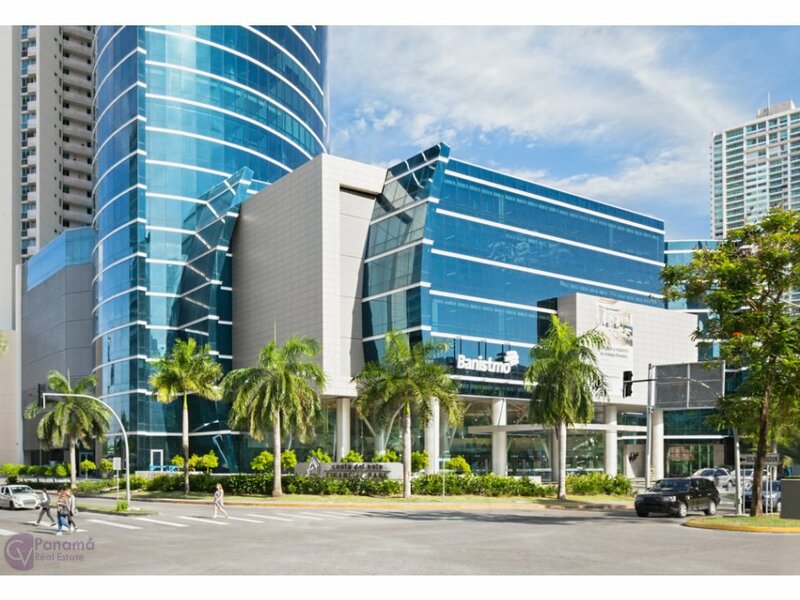 Oficina de 142mts, cuenta con buena vista, topping y ceramica esta en una excelente ubicación, es un edificio moderno. 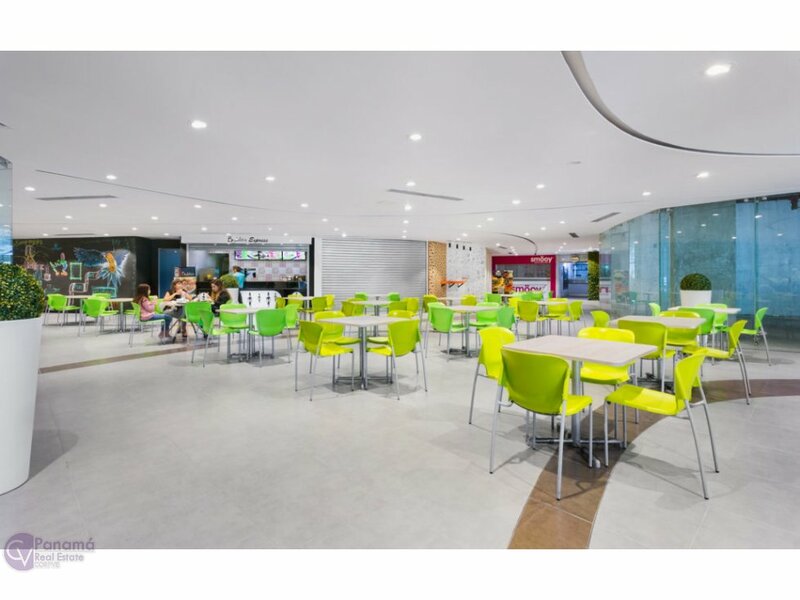 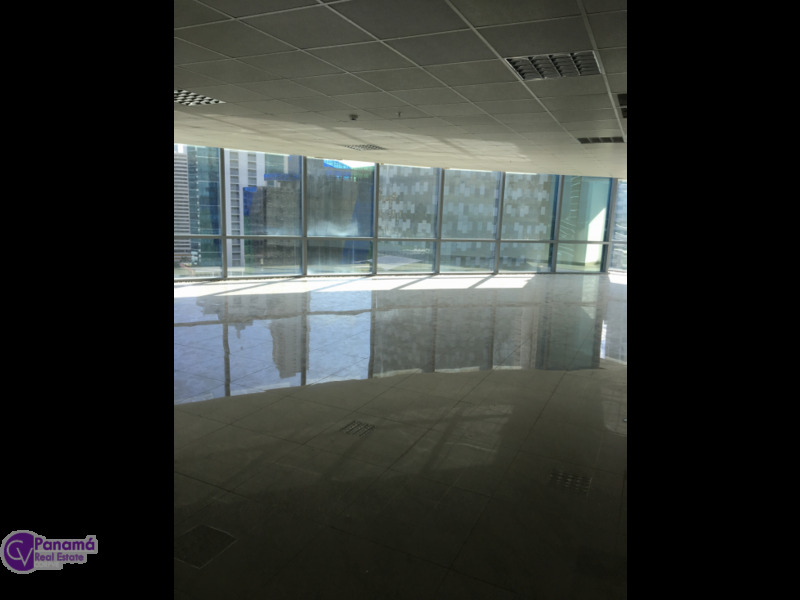 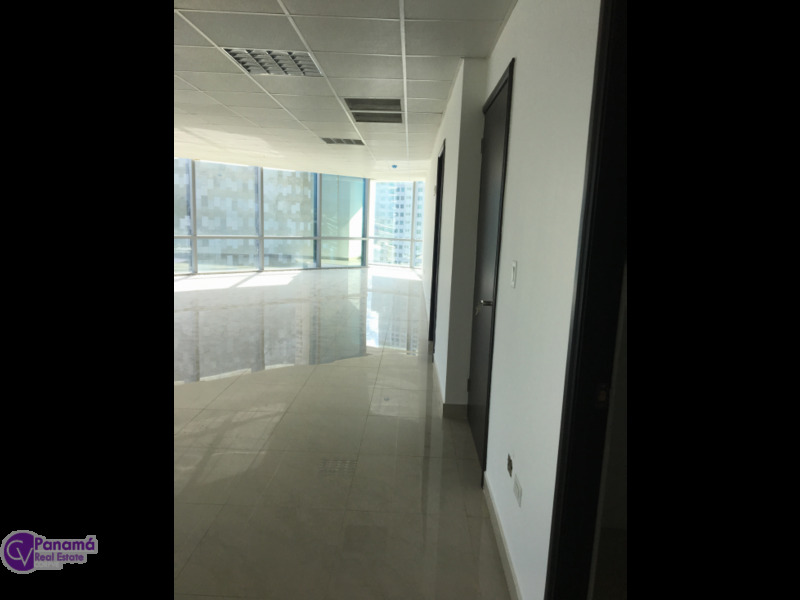 Office of 142mts, has good view, topping and ceramic is in an excellent location, is a modern building. 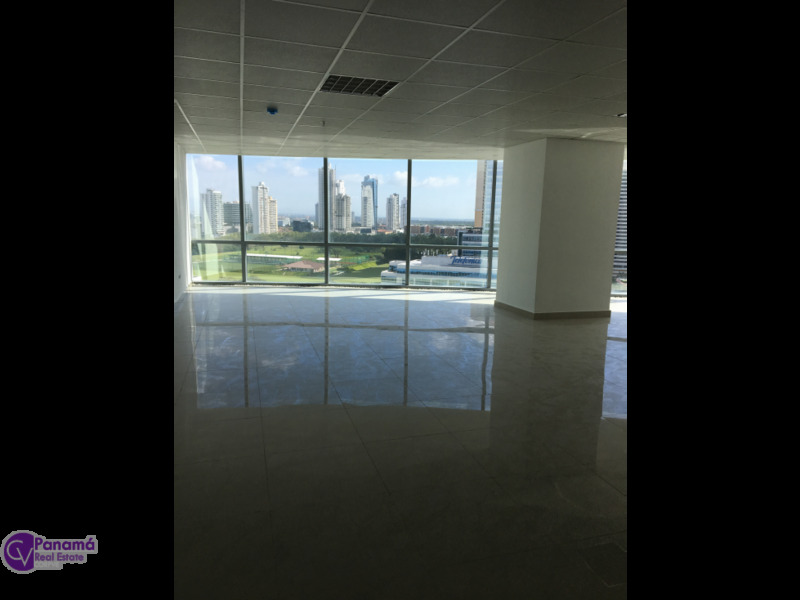 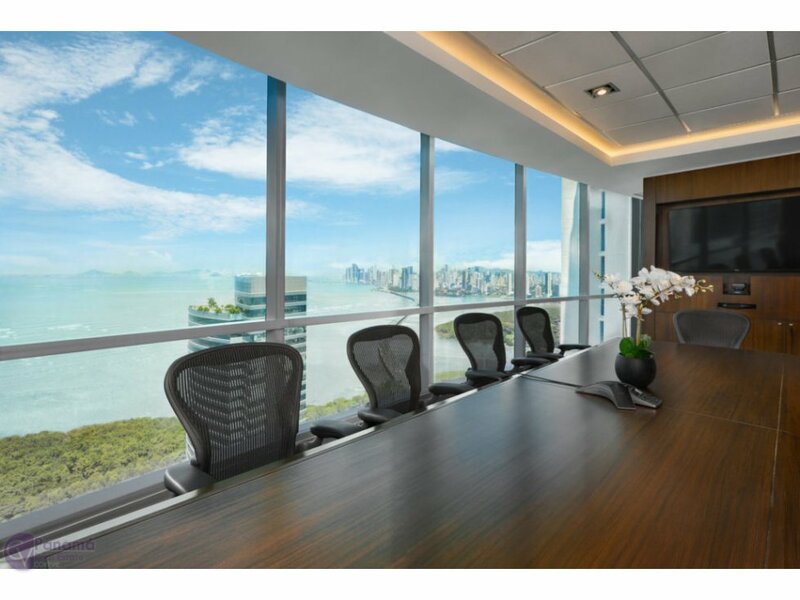 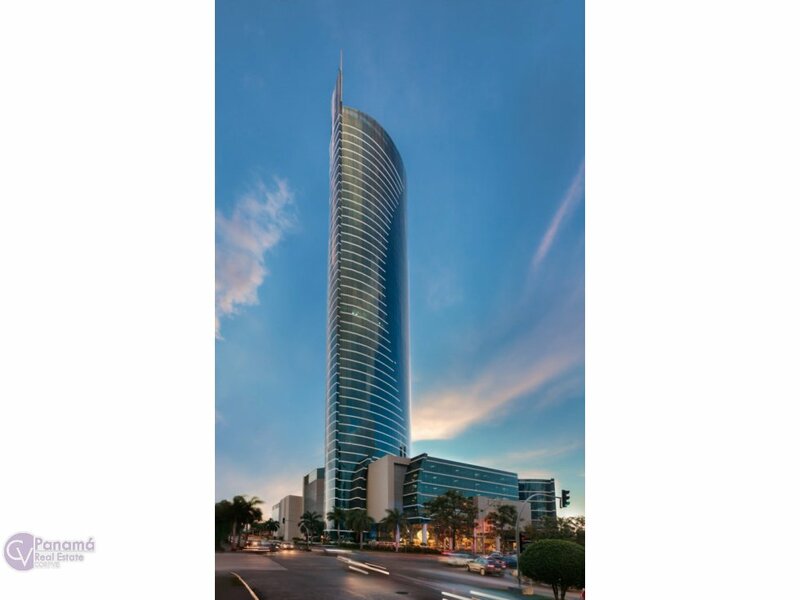 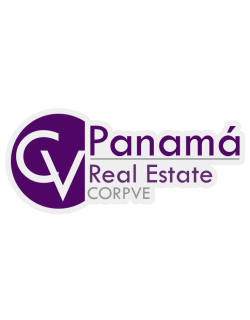 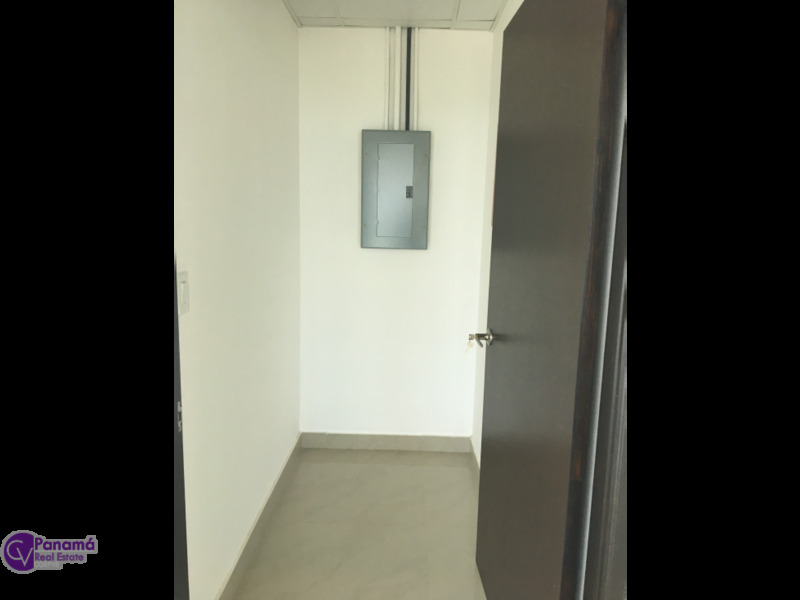 45-story office tower View of the sea and the city of Panama 7 state-of-the-art elevators Option of blocking floor in elevator Alarm and security systems 24/7 Maintenance $ 2.20 x m2 Additional Valet Parking service for visitors.